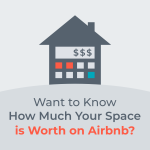 Note: Just want to dip your toe’s in before you get a fully interior designed Airbnb? 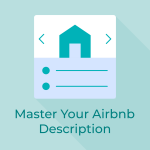 Try Decorilla, remote Airbnb interior designers, for a starter package of $99 exclusive to OptimizeMyAirbnb.com readers. When vacationing, there is something so alluring about staying in a beautiful, convenient Airbnb, versus the average run of the mill (or even fancy!) hotel. It is a more personalized, and often more affordable, experience. But in my professional opinion, only if the decor is on point! 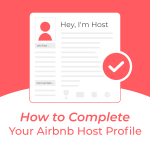 The cognizant, interior-design minded Airbnb host is subconsciously communicating with the future potential guest (FPG)…if the host can make their Airbnb listing look like this online, they must know how to be a proper, hospitable Airbnb host to me when I am at their listing. Do you think you will find low-quality toilet paper or brown crude in the shower in an interior-designed home? I think not. Thus, you already have a psychological advantage over the other listings the FPG is deciding between. As a guest, you want the space where you are staying to be clean, stylish and cozy, amirite? Excluding the budget traveler who’s main and only criteria is price, no one wants to stay in someone else’s yucky old neglected apartment or guest house, with Aunt Bev’s clunky old recliner sofa, a beat up dining/beer pong table from college, and a random crooked floor lamp from 1991. 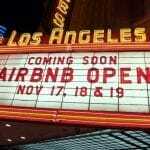 Although I have never rented out a personal property on Airbnb (a goal is to one day own enough real estate to do that?! 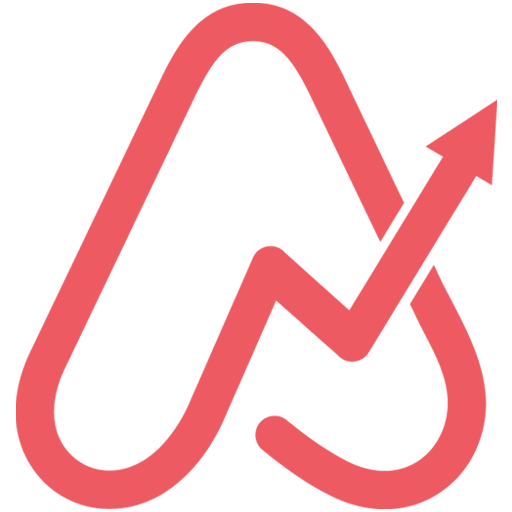 ), I can imagine there is a lot of legwork up front to just get it ready and listed, and you do not want to invest too much money into a space that could be trashed by the first guests (read about how safe Airbnb actually is. 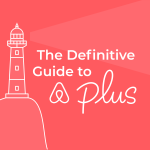 Also, read about how you can identify bad Airbnb guests before they book.). That being said, investing just a little bit in decor and professional photos can go a very long way in the payout department. Think of it like staging and professional photos for a home that is on the market. 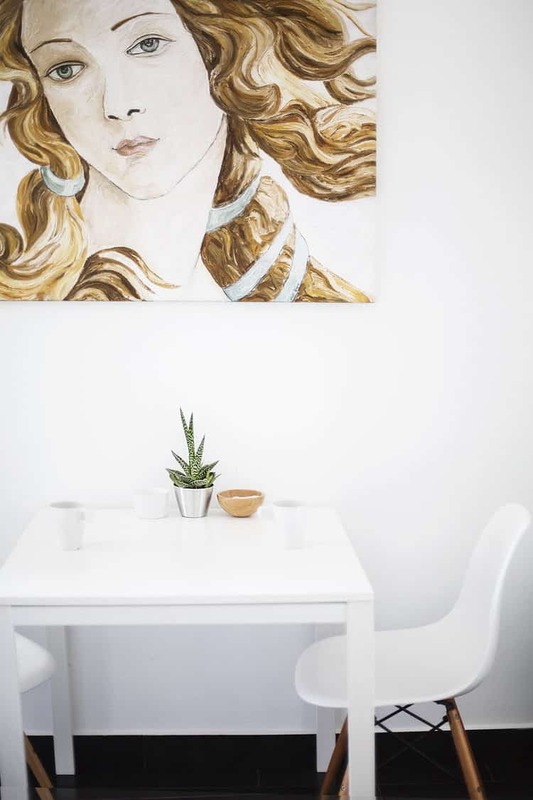 Almost every potential buyer will gravitate towards the professional photo when searching online, and it is pretty much proven that using a professional stager with clean/updated decor will win the seller a higher closing price. 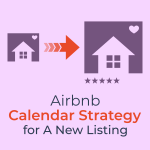 As it relates to Airbnb, spending extra on an Airbnb interior designer should be viewed as an investment as it will increase your nightly rate. However, you need to have an idea of how much extra revenue each item will bring in ($1000 invest for the couch will bring is $10 more per night or 100 nights until break event, is it worth it?). This will be an estimate. As a general rule, steer away from higher-end items unless that is the guest you are going after and it fits your geographical location. Here are some of my fav’s that have been floating about the blogosphere as of late. Note these are fully interior designed spaces, but you can resdesign a space with a rug here, a wall photo there, and a lamp somewhere else. You can also do a room or house in piecemeal to spread out the costs. Keep in mind, these costs are likely tax deductible. Talk to your tax accountant. Never ever underestimate the power of the outdoors! At first glance, one would never know this is a garden cabana in a bustling neighborhood of San Francisco. The indoor/outdoor vibe creates an inviting and tranquil listing. Such a charming space in the city, and a peaceful place to come home to after a day of sightseeing and exploring. Having the doors open to the patio in this listing photo seems to be particularly successful. It screams to the potential renter “Hey, come on in, dive into this cozy bed, or just enjoy the indoor/outdoor living that’s unique to my listing”. A Kitchen in the Mission. 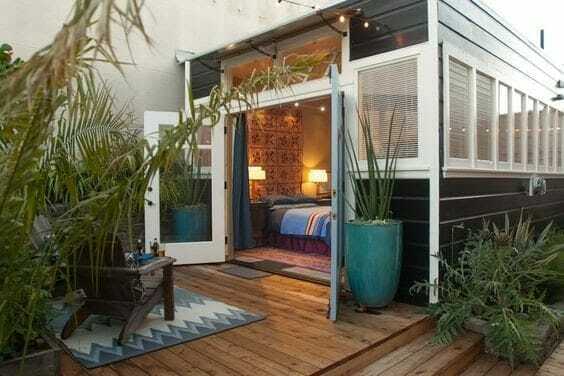 Photocred: Airbnb via Domino. Everyone knows the kitchen is the heart of the home. So, if you’re going to invest anywhere, it’s a great place to start. I love the classic shaker cabinets and subway tile in this San Francisco kitchen, warmed up by the bronze cabinet hardware, wood bar stools, island and shelving. It’s also simply styled with plants (again, greenery people! ), and easy access to things like plates, glasses and oil and vinegar on the open shelving. 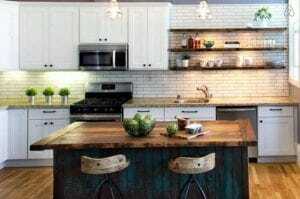 Chop to the top of the list with a kitchen that looks like this, and you’re sure to rake in some extra dough. I love how this living room reflects a fun, refreshing personality with the colors and accessories, without getting too personal. Again, there are no family photos or random clutter. Yet it’s simply styled in a way that says “Hey, come on over, have a glass or three of rose on my sofa and make yourself right at home”. The rug would be successful in a rental, since it is dark and likely wool – a very forgiving combo should said rose get spilled during a dance party to Remix to Ignition. As they say, your vibe attracts your tribe. 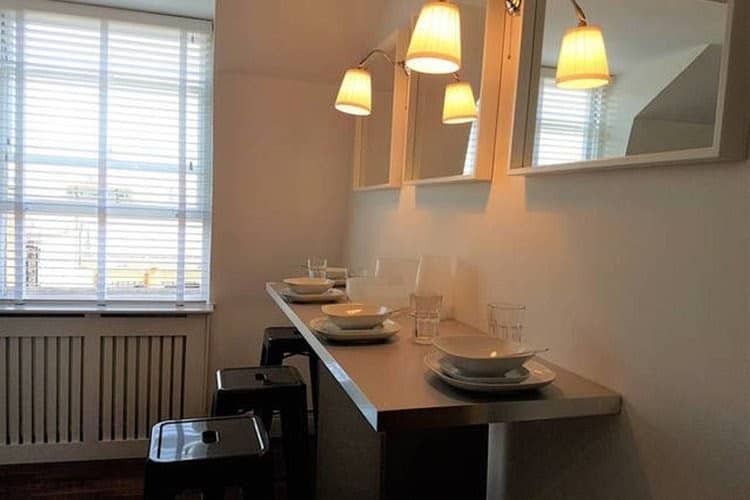 Someone looking to Airbnb in the East Village of NYC is probably looking for the “village vibe”, and they’d definitely get it here in this adorably eclectic listing. 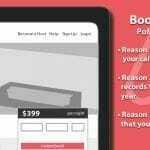 It could be a super smart move to cater your design to the clientele that you think will most be visiting your listing. 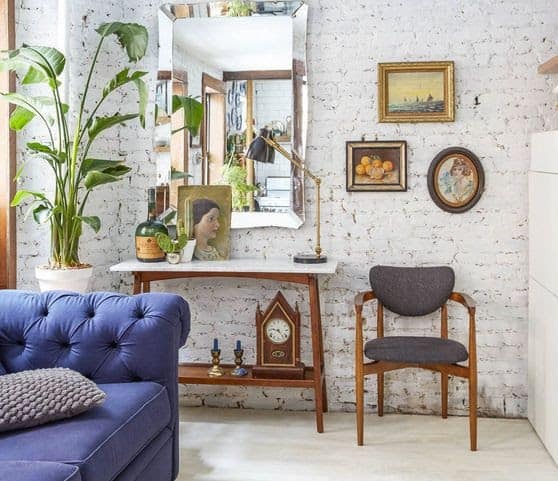 Love the simple styling of the vintage art and furniture here. There’s just enough to be cozy, but not enough to look like a hoarder takes up residence here when its not being rented out. And plants are always a nice natural touch! I’d love to stay in this remodeled Joshua Tree casita! 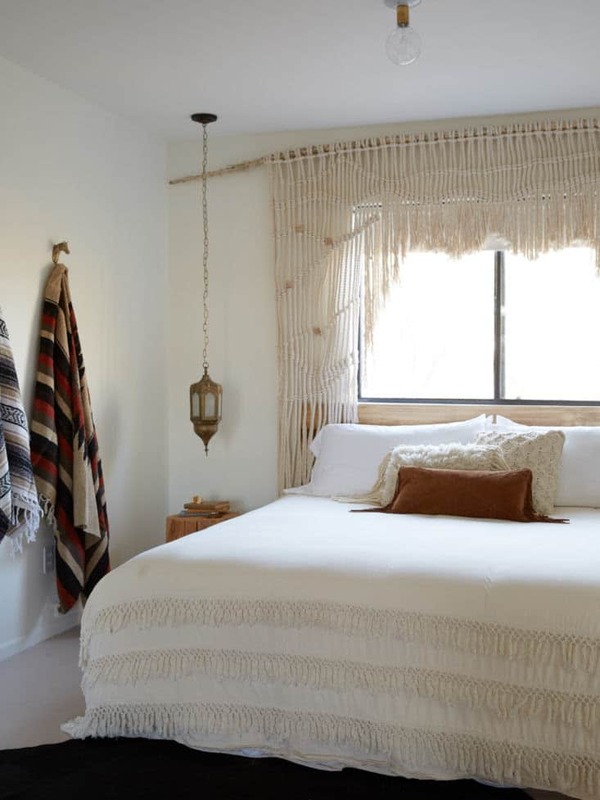 This room successfully pays homage to the desert with southwestern yet simple flair. The fringe and poncho-style blankets hanging on the wall as art are both cozy and provide a necessary pop of color amongst all the white. Again, notice the light and airy feel, and the simplicity of the room. 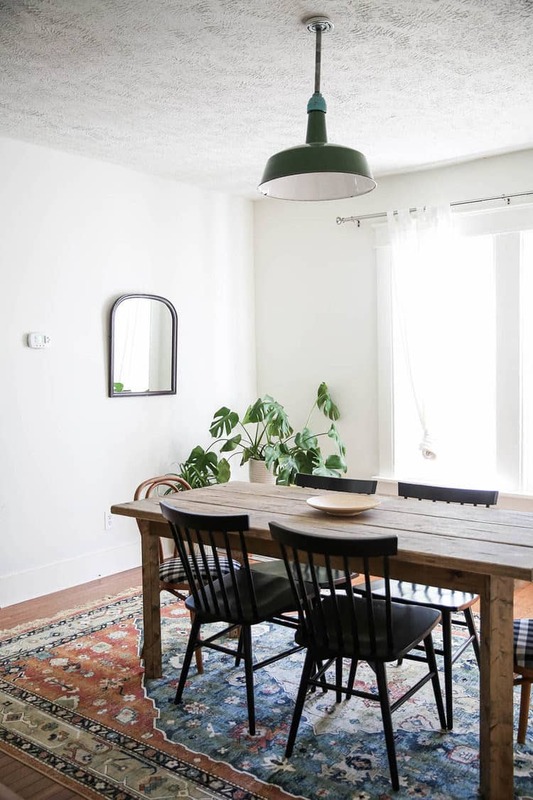 There’s nothing too personal in the space which would make the potential renter feel like they couldn’t picture their own vacation and memories in the space. Breakfast in Budapest. Photocred: The Lovely Drawer. How great is this little breakfast nook? Notice the simplicity here. You don’t need to go all out with decor. We’ve got an IKEA-esque small parsons table, two Eames “Eiffle” style chairs, with a fun art print and plant to give a little personality. 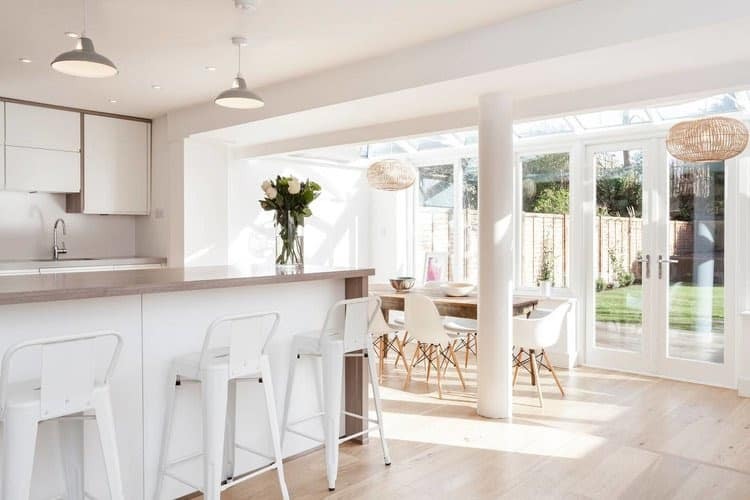 Notice the large dose of white – translating to bright, airy and clean for the potential renter. So, there you have it. These are just a few of my favorites. Hopefully, I have convinced you that Airbnb interior design is very important in this application (and in all aspects of life!). But especially when you are trying to make a little extra cash flow with your listing. Let’s try one more exercise. Would you rather stay here? These two London flats are priced very, very similarly. The top picture starts renting at only $37 more per night than the bottom. So, who is going to get the business? Ignoring the fact the second photo could use some Airbnb photo tips, it is a totalno-brainerr. What is the moral of the story here? Invest in the professional residential Airbnb interior designer and photographer, and you will not be sorry. 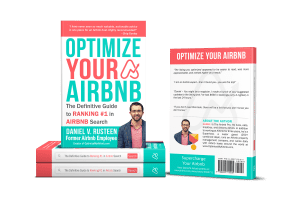 You will be optimizing your Airbnb all the way to the bank! ~ Guest post by Lindsay Saccullo, owner at Lindsay Saccullo Interiors. 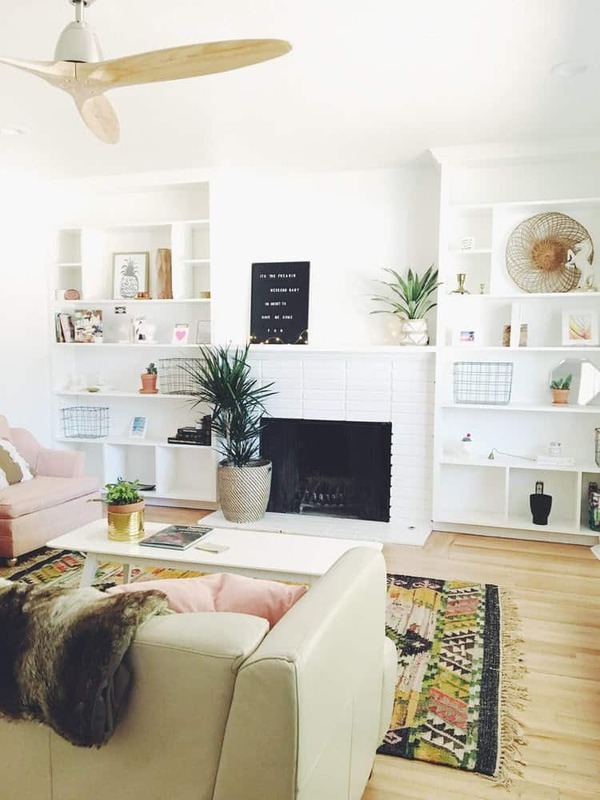 Find her on Instagram @LindsaySacculloInteriors or call her office directly at +1.925.322.8182 – she works both in-person and remotely for distant Airbnb hosts. Comment below about this article on Airbnb interior design!